(Updated Apr 2019) – One of the best ways to preserve food is by canning it. Canning food is a tradition that has been lost in the world of supermarkets and convenience stores – sure we still probably buy canned products but don’t really think of canning our own food at home. And the All American canner 930is one pressure canner that really stands out from the crowd. What is the All American pressure canner? Pressure canners are units that make use of pressure to create high temperatures (higher than the boiling point) for processing foods in order to preserve them. 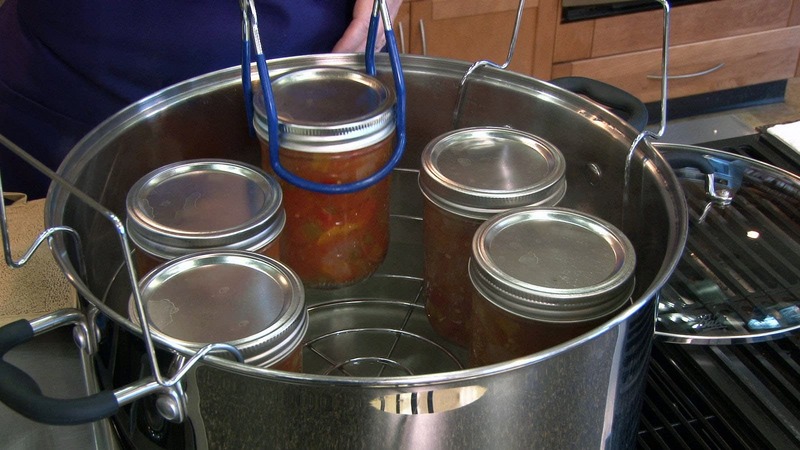 However, this method of canning can be used on only low-acid foods such as vegetables, poultry, beans etc. The All American canner 930 is probably one of the best pressure canners available on the market. It is a heavy duty canner manufactured by Wisconsin Aluminium foundry, which carries a century long legacy of producing high-grade pressure cookers and canners. The AA Canner 930 offers industrial grade performance. This All American pressure canner is made of durable, hand-cast aluminium, and has an attractive satin finish. The best thing about this canner is that it requires no gasket. The “metal to metal” sealing system enables a steam tight seal. It comes with three pressure settings i.e. 5 psi, 10 psi, and 15 psi, so you can achieve perfect results for different food items. The All American 930 has a liquid carrying capacity of 30 quarts. This means, it can carry 19 pints, or 14 quart regular jars. The unit cannot only be used for canning food, but it can also be used for cooking large quantities of food. Who it is for the All American Canner 930 ? This All American cooker is for anyone who is seeking to pressure can foods at home. If you have a large kitchen garden, and would like to preserve produce for future use then it worthwhile to invest in a pressure canner. The pressure cooker All American is great for large families or for anyone who wants to cook large quantities of food in one go. 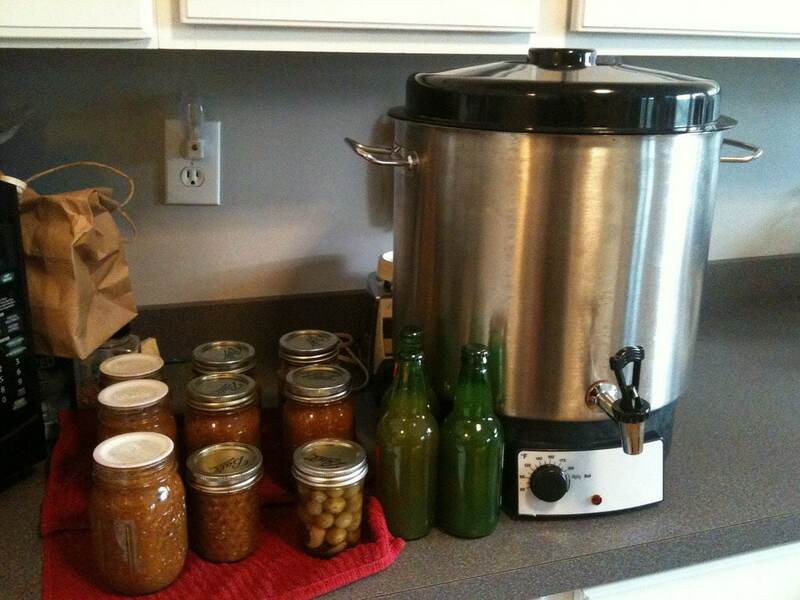 What are the features and benefits of owning this canner? 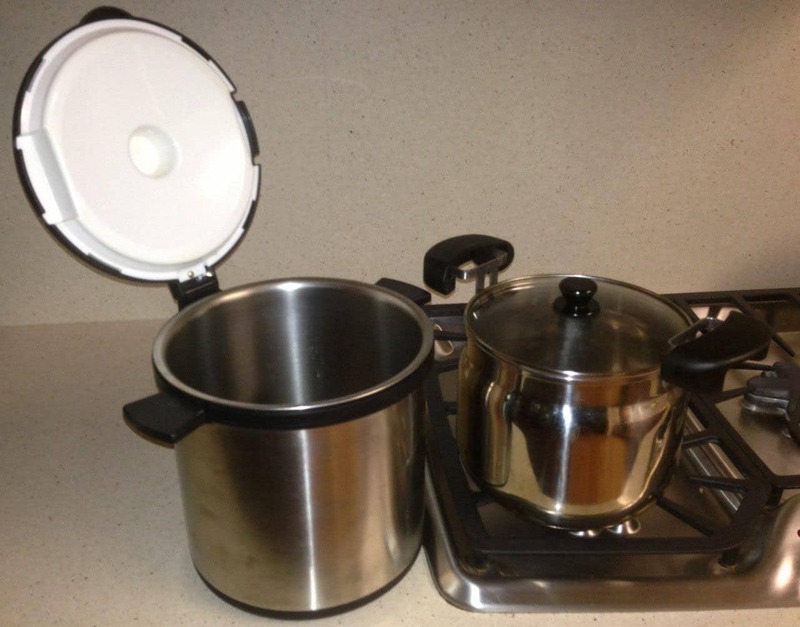 Metal to metal seal: At last we have a pressure cooker and canner that does not require a gasket. Most pressure cooker canner reviews that we came across complained that the biggest problem they faced with other canners was that the gasket got damaged easily, and it was hard to find a replacement. However, with this unit featuring a metal to metal seal, the hassle of ‘blowing your gasket’ is gone. Different pressure settings: The pressure cooker All American has 3 different pressure settings: 5 psi, 10 psi, and 15 psi. It gives you a lot of flexibility in terms of the pressure you want for cooking or canning different food items. Easy to use and clean: it is extremely easy to use and clean. Sturdy build: The AA 930 pressure canner is made of hand-cast aluminium, which renders it strength and durability. Safety: It has several safety features such as metal-to-metal seal, safety-control valve, and over pressure plug. Are there any limitations of the All American pressure canner? The biggest drawback of this pressure canner is its cumbersome size and weight. It is massive ! People with smaller kitchens may find it hard to accommodate. Hope you have a big cupboard! We can safely conclude that All American canner 930 is worthy of an investment. Amazon currently has it with a great price. Can on !